Ecommerce sellers have been asking, and today we’re delivering. We’re thrilled to announce a fast and easy way to settle and sync Amazon deposits and costs with QuickBooks Online or Xero. 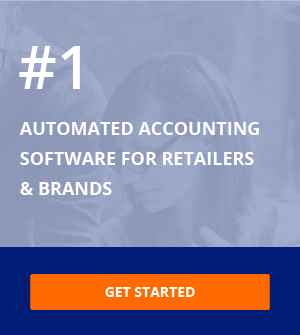 Webgility 1-Click Accounting for Amazon is a new enhancement to our multi channel ecommerce software that allows sellers of all sizes to automatically post Amazon orders, refunds, expenses, and payments into accounting software. In doing so, this feature eliminates the need for any additional data entry or a separate clearing account. Why does this matter so much to Amazon sellers? Because settling up properly is a key making more money on the world’s biggest marketplace. And since most Amazon sellers operate with wire-thin margins, they need to have more visibility into sales, fees, and returns in order to turn a profit. Amazon sellers also need detailed information in their trend reports, in a much more granular fashion than they can get from Amazon. 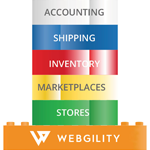 Webgility provides amazon sellers accounting software with automation, data analytics and business insights to help them reduce data entry costs, improve margins, and drive higher ROI on Amazon. 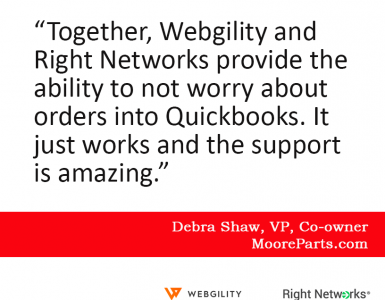 Webgility makes reconciliation easy for both sellers and their accountants. 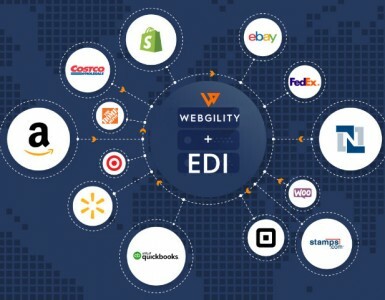 With Webgility 1-Click Accounting, Amazon sellers can now see a complete list of orders from the current settlement period, whether they’ve received payment from Amazon, and what Amazon has charged them in fees and expenses. For an even deeper dive into this new feature, join our CEO, Parag Mamnani on a webinar on February 22, 2018 at 10 a.m. PST / 1 p.m. EST: Mission Possible—Easy Amazon Reconciliation.